They’re an investment in the global good." 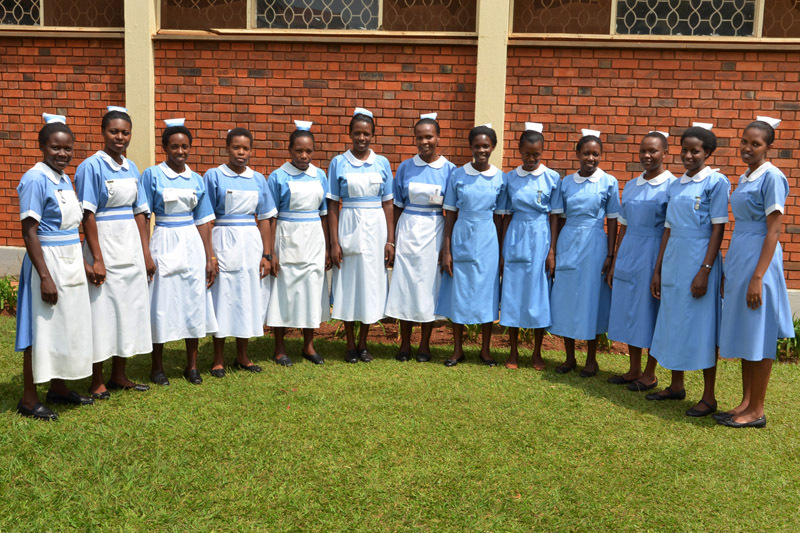 With each sale of Wazi Shoes, you can fund nursing scholarships in East Africa to help combat HIV and other health threats. 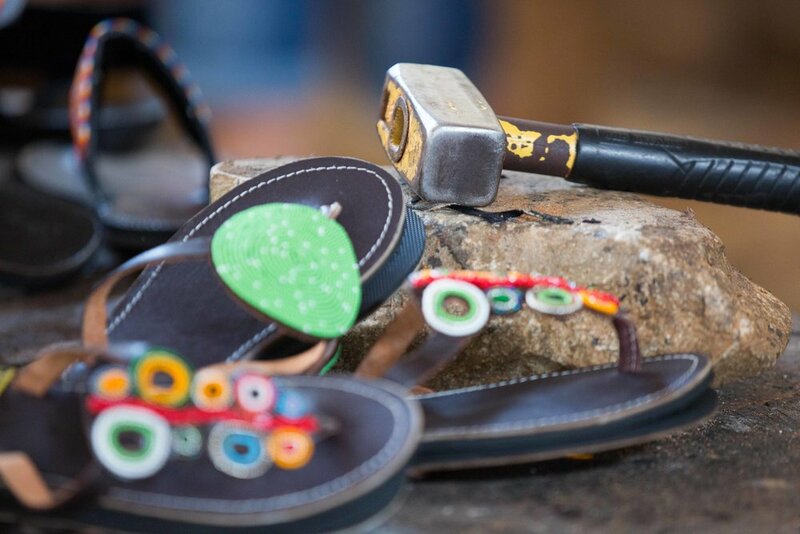 We ensure that the fundis (Swahili for worker) who produce Wazi Shoes and their packaging receive appropriate wages and work in good conditions. 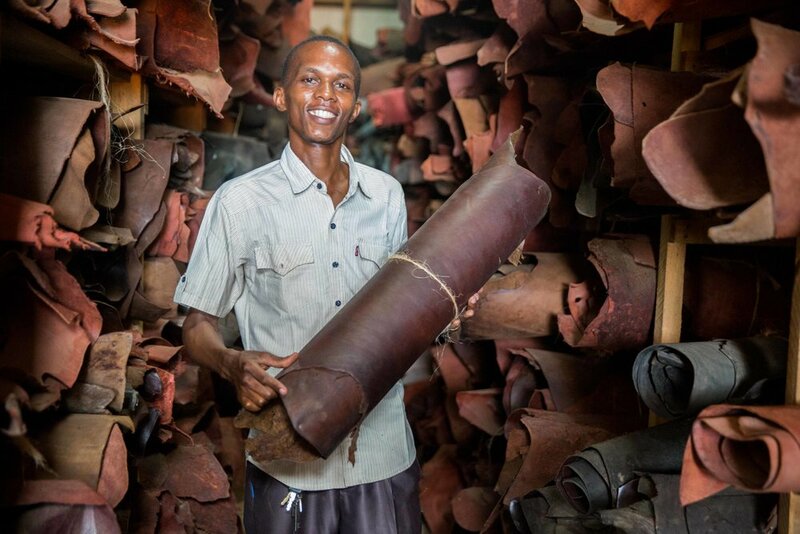 Wazi Shoes are made by hand over several days. Well-constructed from Tanzanian-sourced leather and elaborate beading, they are built to last many summers. Purchasing a pair of Wazi Shoes not only provides steady employment to Tanzanians but helps fund nursing scholars to complete their studies. and giving back to those in need." Wazi is Swahili for open, and Safari Njema means travel well. We hope that you have comfortable feet and an open mind on your journey. Kila ndege huruka na mbawa zake. Every bird flies with its own wings. "Plan a romantic beach picnic and surprise your favorite gal with Wazi sandals. Each pair is handmade in Tanzania with high-quality leather and gorgeous glass beads." Our first priority at Wazi Shoes is making you happy. If you don’t love Wazi Shoes, we will work with you to make sure you do. We can refund you, send you a new pair, we will do whatever it takes! Just reach out to our team because we’re here for you. Happiness Guaranteed.